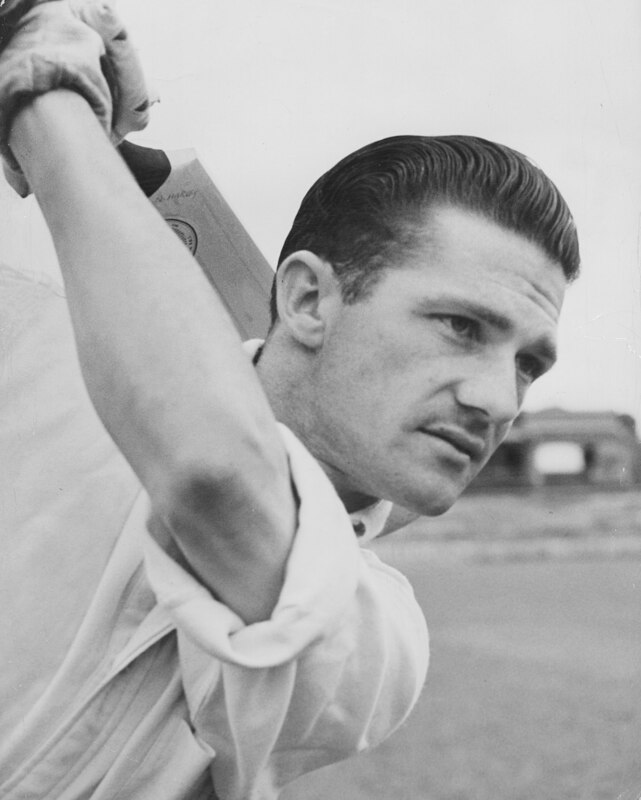 Premier Cricket competitions in Sydney and Melbourne will celebrate Neil Harvey Round in honour of the Australian cricket great to coincide with his 90th birthday. In Sydney it will be round three of McDonald’s NSW Premier Cricket, to be played over the next two Saturdays. One of Australia’s most admired batsmen Harvey, who played in Melbourne and Sydney, was overcome when told the round would be named after him. The former Australian Test captain played 13 seasons with Fitzroy in Victorian Premier Cricket from 1943 to 1957 before he moved to Sydney in 1958 where he played five seasons with Gordon (1958/59 – 1962-63) and later came back with Northern District (1964/65 – 1967-68). He turned 90 on Monday. Harvey scored over 4,000 First Grade runs for Fitzroy. He then accrued 3,273 runs in 65 matches for both Gordon and Northern District at an average of nearly 50. The last surviving member of the famous “The Invincibles”, who went undefeated on the 1948 Ashes tour of England, was overjoyed in the knowledge that the upcoming round was to be named in his honour. He played his first match in the Melbourne First Grade competition at just 14 years of age. Harvey and his five brothers all represented Fitzroy at that level, including Mervyn Harvey, who played one Test match for Australia against England in 1947. Harvey said it was during his early years at Fitzroy where he perfected his renowned ability to play the spinners. “(Former Victorian cricketer) Joe Plant was the instigator in me being able to use my feet so well against slow bowling … that was his forte," said Harvey. He recalled that despite playing with Gordon on arriving in Sydney, he almost played with Manly-Warringah. “In those days you had to play with the team where you lived. Harvey captained Northern District to the Sydney First Grade Premiership in 1966/67, but it was almost by accident that he played with the club initially. “I retired from Test cricket in 1963 not intending to play cricket ever again. “I had a couple of boys that were going through the under nines and under 10s … and you become a transport operator and take them to cricket and bring them back again. After he was reluctant to take the captaincy from Marks at first, Harvey finally relented. Three members of that team joined Mr. Harvey in celebrating his birthday on Sunday.